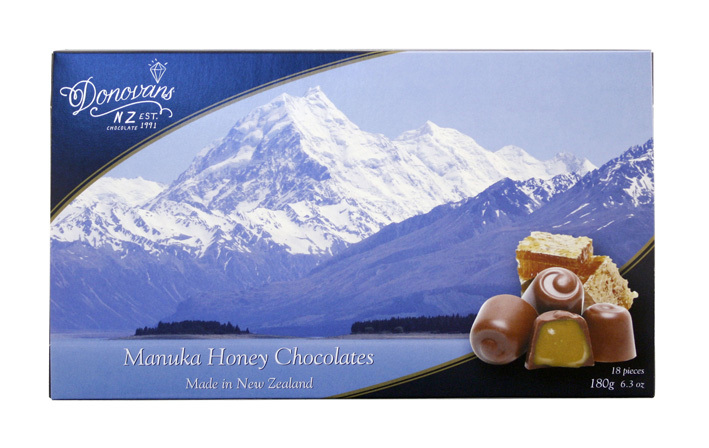 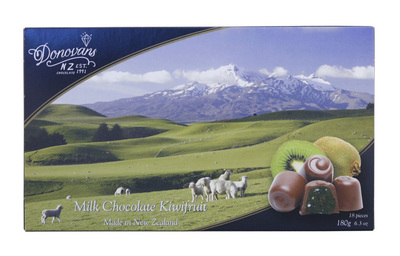 Indulgent New Zealand made souvenir chocolates, the perfect gift when you need to decide quickly! 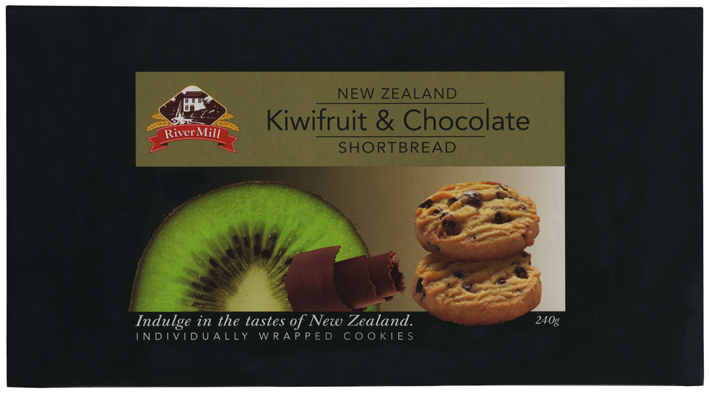 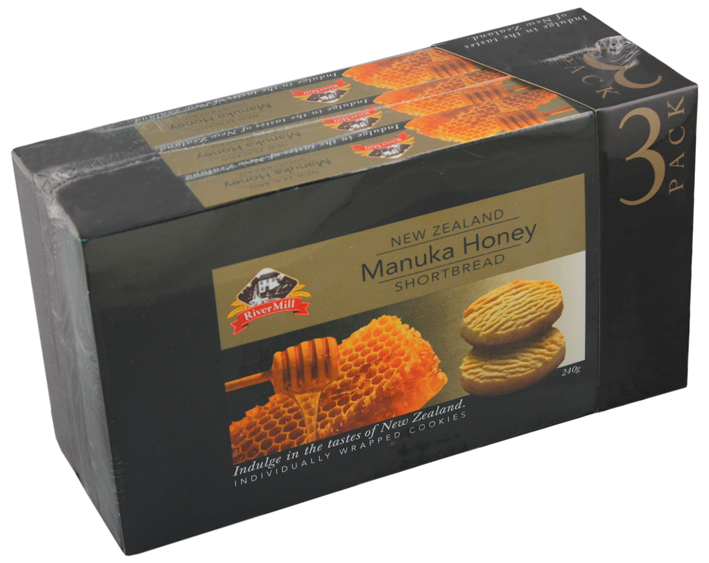 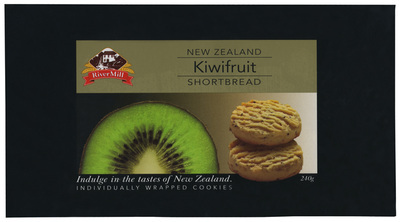 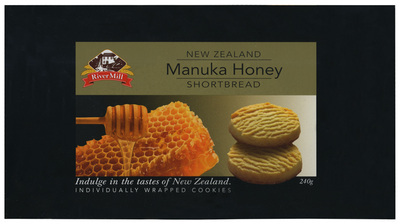 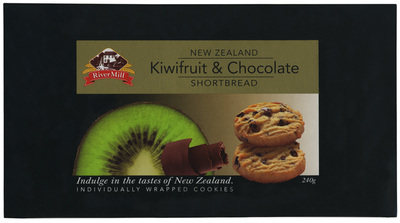 All our cookies are made in New Zealand. Our Rivermill range is available in quintessential kiwi flavours of manuka honey and kiwifruit, and our Urban Bakery range is stylishly gourmet. 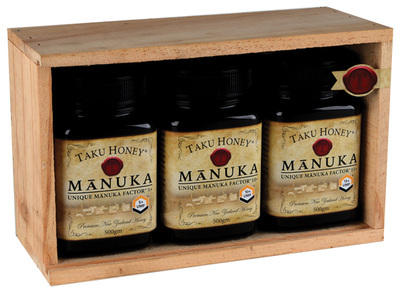 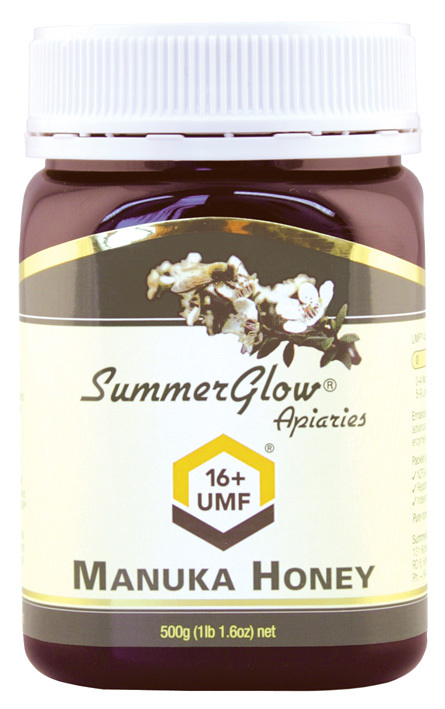 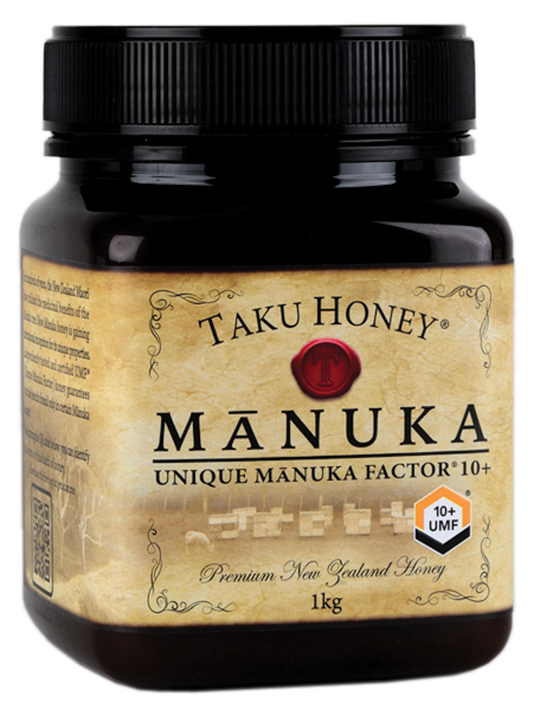 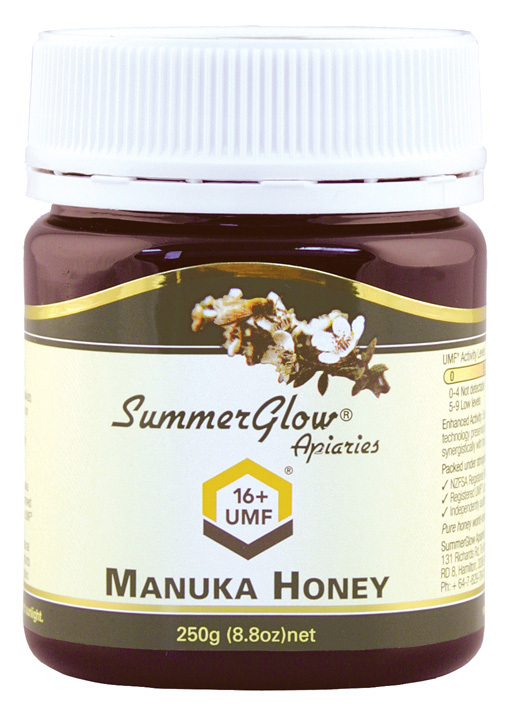 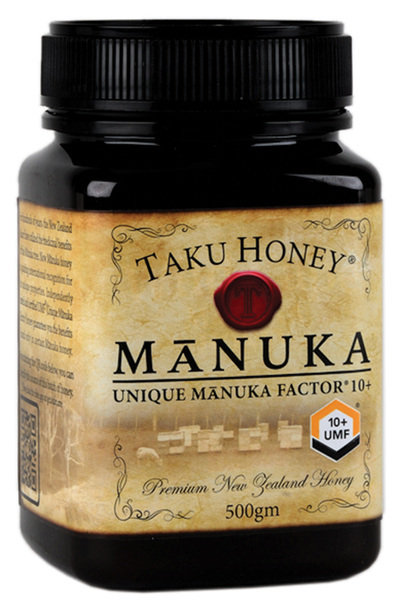 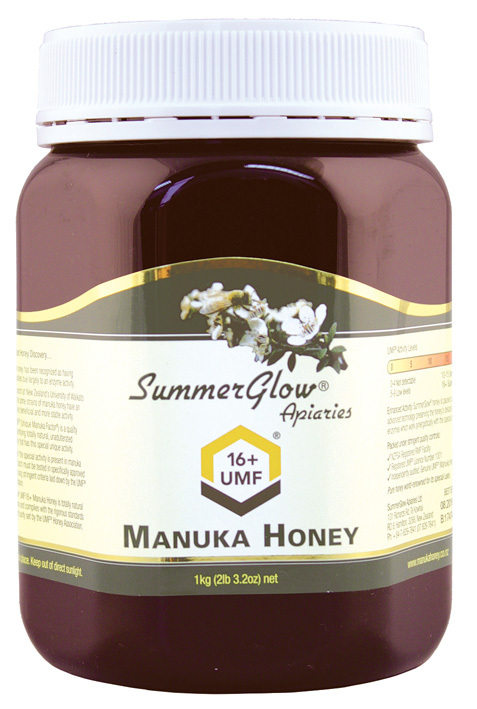 Our honey range provides a range of options, with our Taku Honey and Summerglow ranges offering a spectrum of UMF® Manuka honey activity in a variety of pot sizes.